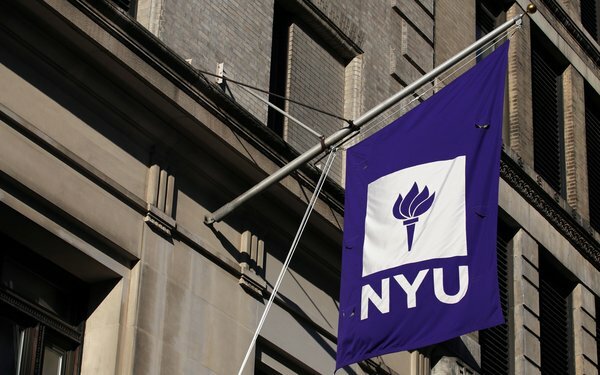 FCB New York and the NYU School of Professional Studies (NYUSPS) are collaborating on a new, industry-focused graduate honors course for students which debuted this winter. The 14-week "FCB Real World" course features FCB NY executives presenting creative briefs outlining a marketing problem that requires an "actionable solution." Students with a minimum GPA of 3.75 who are pursuing the MS in Integrated Marketing within the School’s Division of Programs in Business will then apply the knowledge they aquire through their degree studies to develop applicable client solutions. They will be tasked with collectively working through all stages—from the client brief through researching, creative brainstorming and outlining strategies and timelines—to the final client pitch. The program is designed to replicate an actual agency experience, meaning it will incorporate all relevant aspects of marketing, including, but not limited to, broadcast, digital, print and out-of-home. Concepts will potentially be implemented by the agency in its real-world business practice. The collaboration with NYUSPS is the first initiative for FCB NY as part of a greater commitment by the IPG-owned agency to connect with upcoming talent, as well as develop programs that can serve as a laboratory to "better understand the impact of society’s behaviors and attitudes, and how consumers think and absorb information," says an agency spokesperson. The partnership happened after FCB NY talent started volunteering as guest lecturers at NYU. “FCB New York is looking at what will take us into the creative future," says Ari Halper, Chief Creative Officer of FCB NY. This partnership provides an excellent opportunity for our agency to continue its commitment to diversity, as Gen Z is said to be the most ethnically diverse generation in U.S. history."